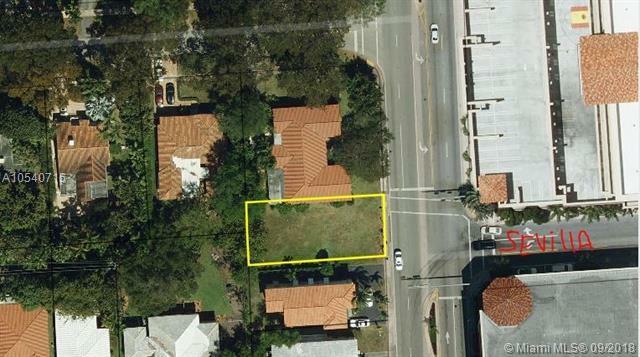 Beautiful Coral Gables Lot, ready to build, it is Duplex zoning. Lot is in the middle of Coral Gables most desired location.It is a gorgeous piece of land located in Le Jeune business district, (42nd ave) facing Seville Ave. Amazing opportunity to profit in new construction. Old duplex selling in the 900's.